Our latest design, the Focus Skull silver pendant is now available. 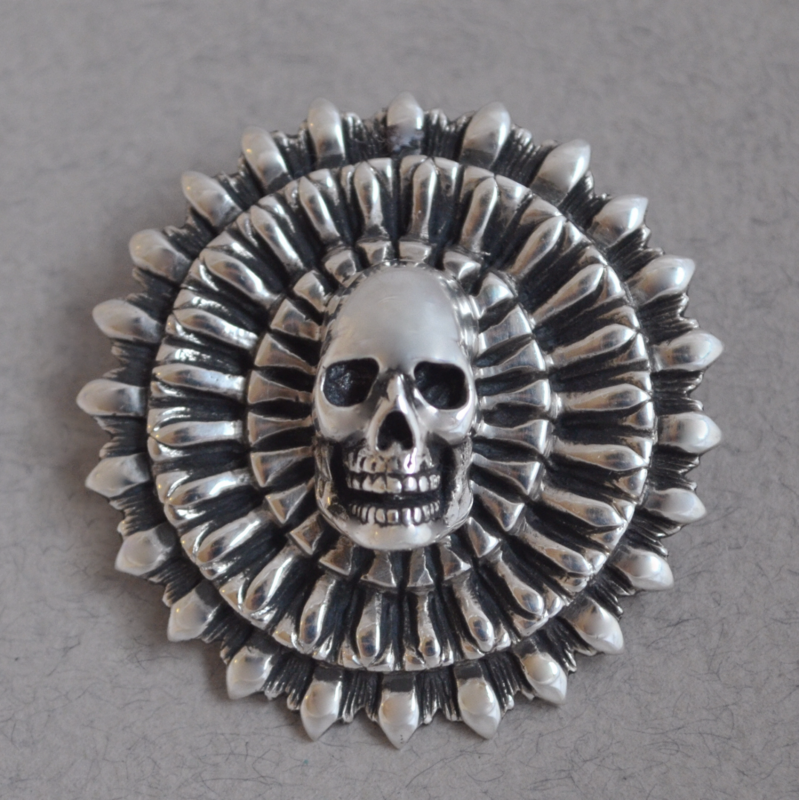 The Latin word Focus means central, I thought it was the right name for this skull pendant. A selection of chains is available in our website and this large pendant is also available in gold (on request).